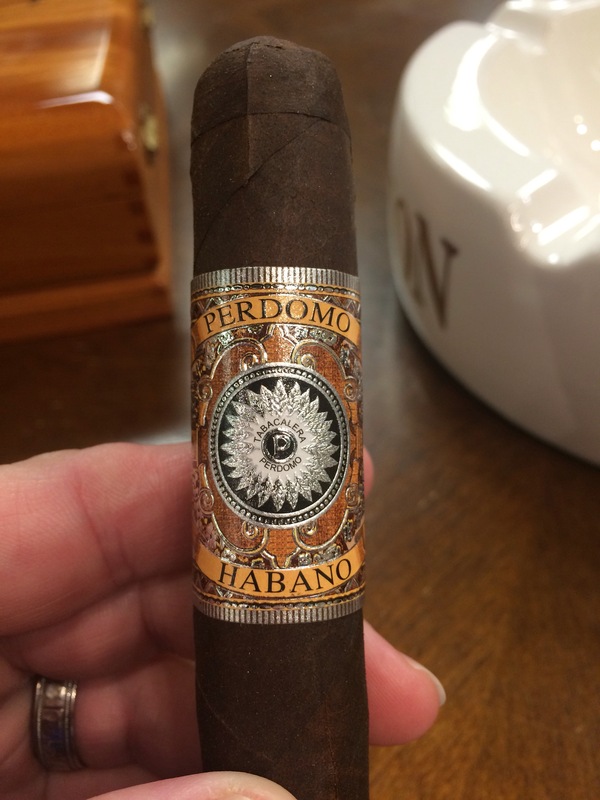 In October Perdomo released a new line of bourbon barrel aged cigars in three distinct wrappers – Habano, Connecticut, and Sun Grown. 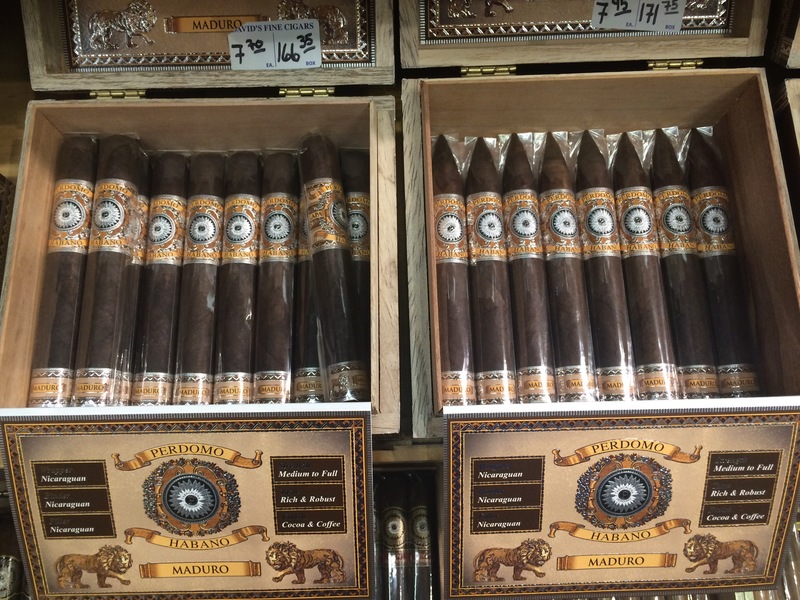 The filler is aged for a minimum of 6 years and the wrapper is aged in bourbon barrels; the Maduro wrapper spends 14 months in the barrel, the Connecticut 6 months, and the Sun Grown 10 months. 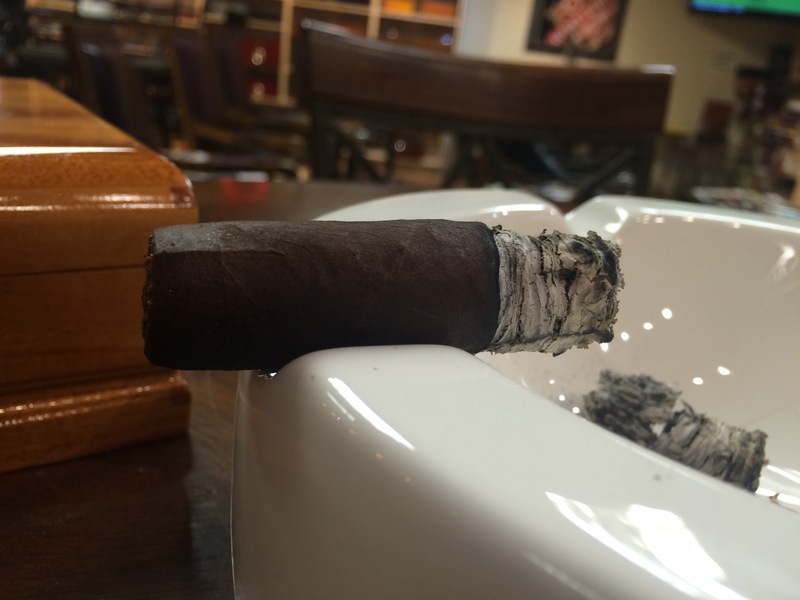 Construction – The stick has a dark chocolate & aged leather appearance. It has visible veins and mostly invisible seams. 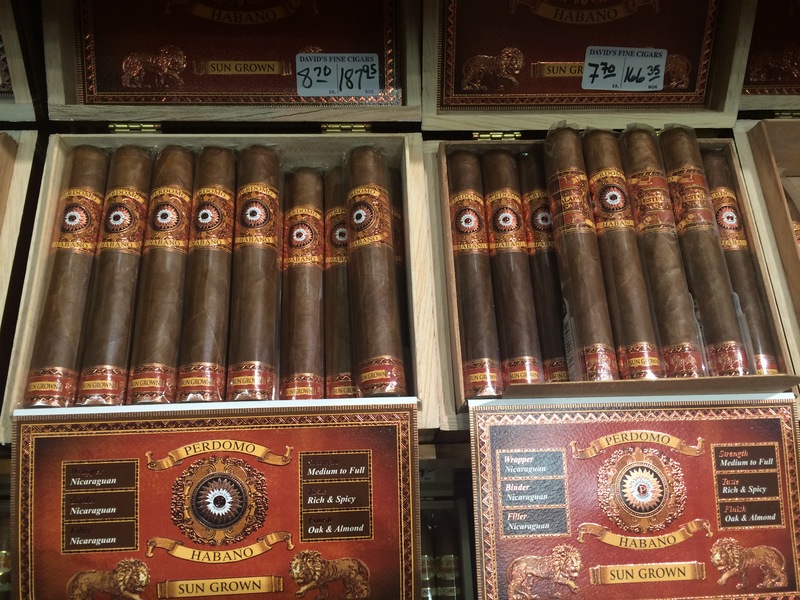 It’s s very good looking cigar. The main band is very intricate and shiny – very regal looking. 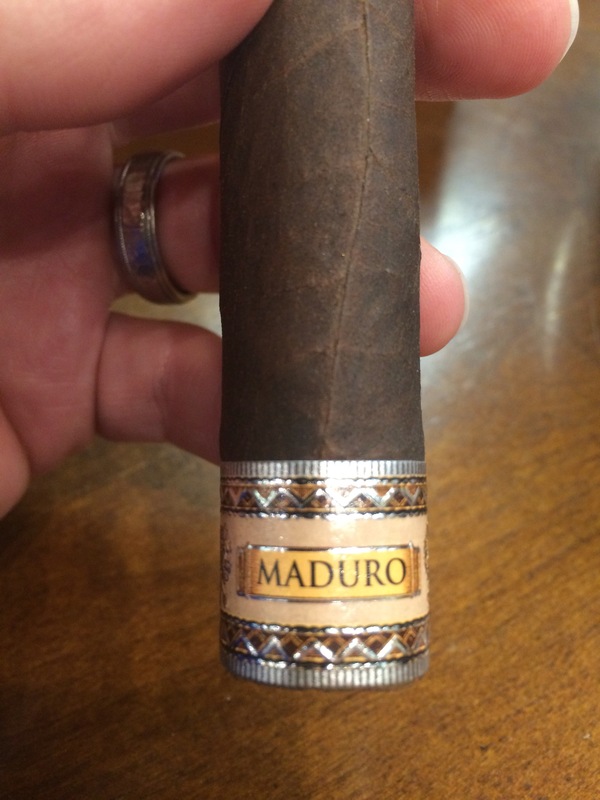 It also has a footband that has indicates the wrapper, “Maduro”, and also has a lion printed on it. 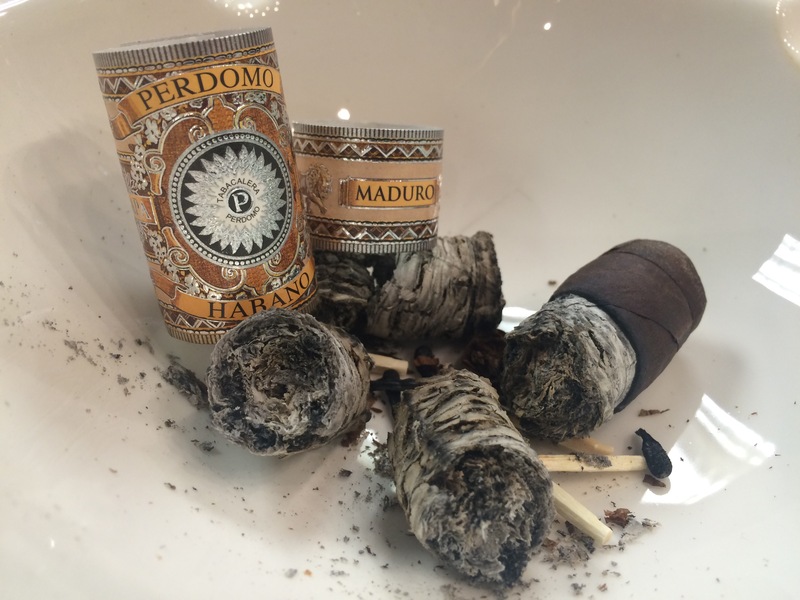 Thankfully the footband came off easily without having any glue stuck to the wrapper which could then cause the whole cigar to come unraveled before even lighting it. That would be not cool and I’ve had it happen. 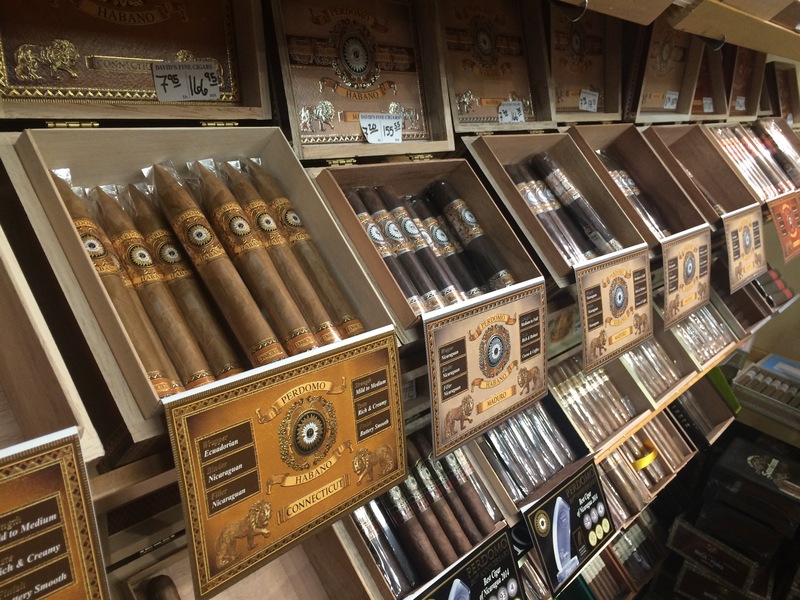 The performance of the cigar was excellent. 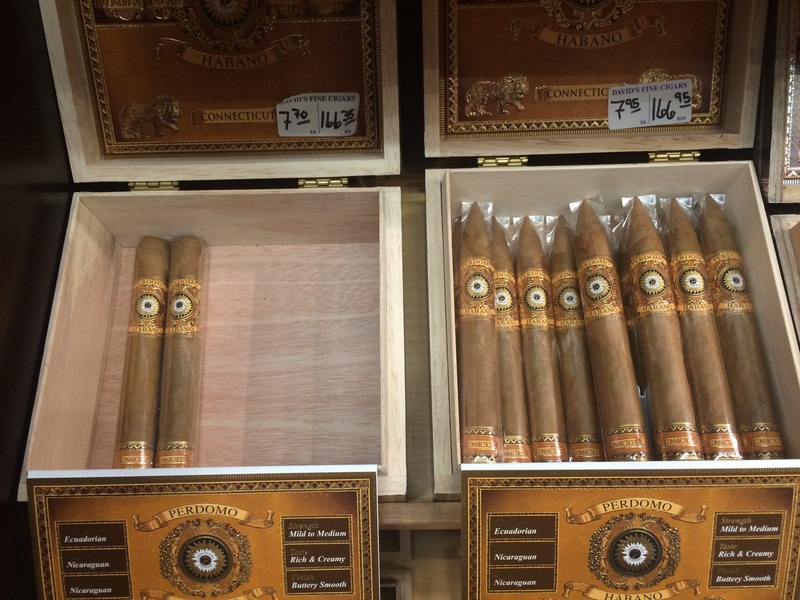 I never had to touch up or do anything to the cigar. It had a perfectly even burn throughout. 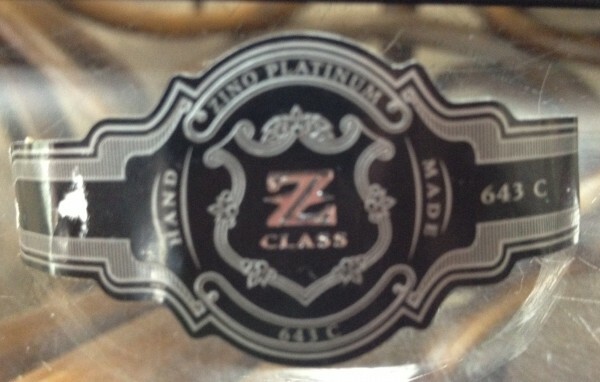 I wish every cigar would perform this way but that’s the risk/reward matrix you run when consuming a handmade product. 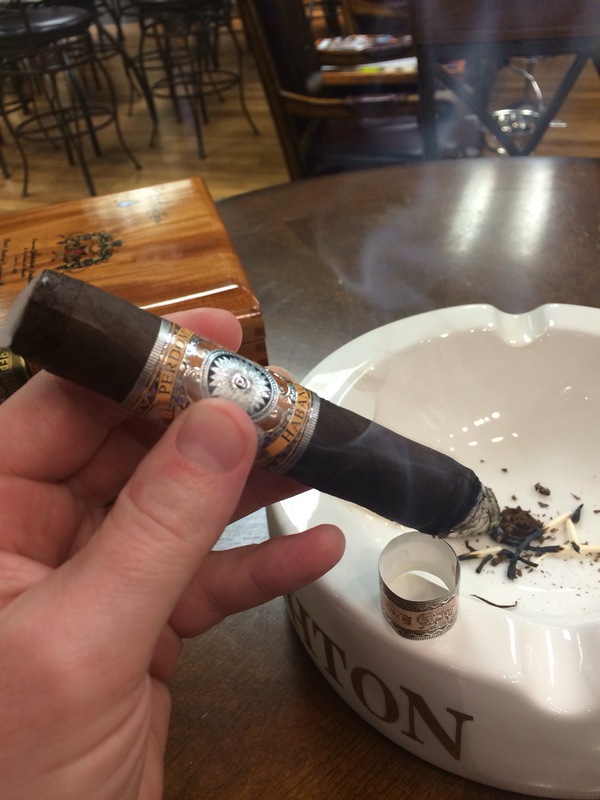 This cigar has a bigger ring gauge (54) than I normally prefer to smoke, but after I started smoking it the size didn’t bother me. The draw is a tad bit looser than I like but still ok and not a problem. 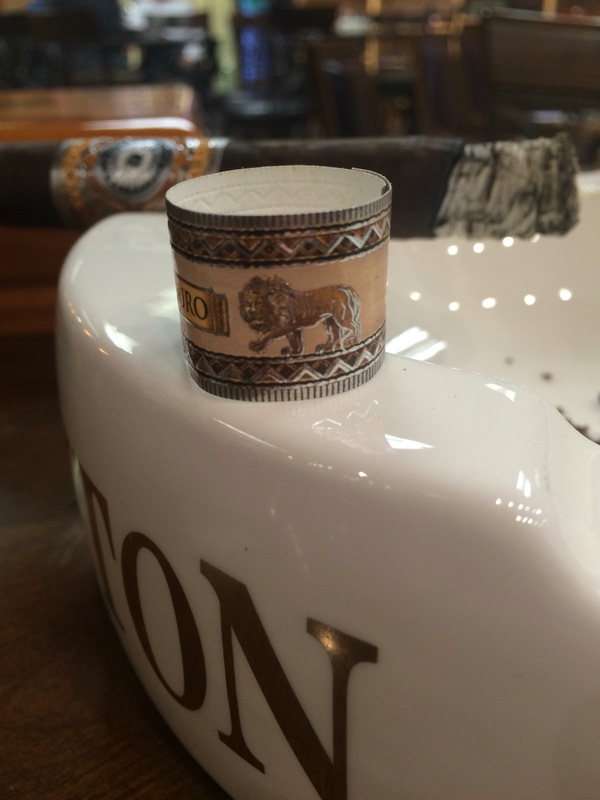 On the draw the cigar produced a good amount of smoke without exerting too much effort. 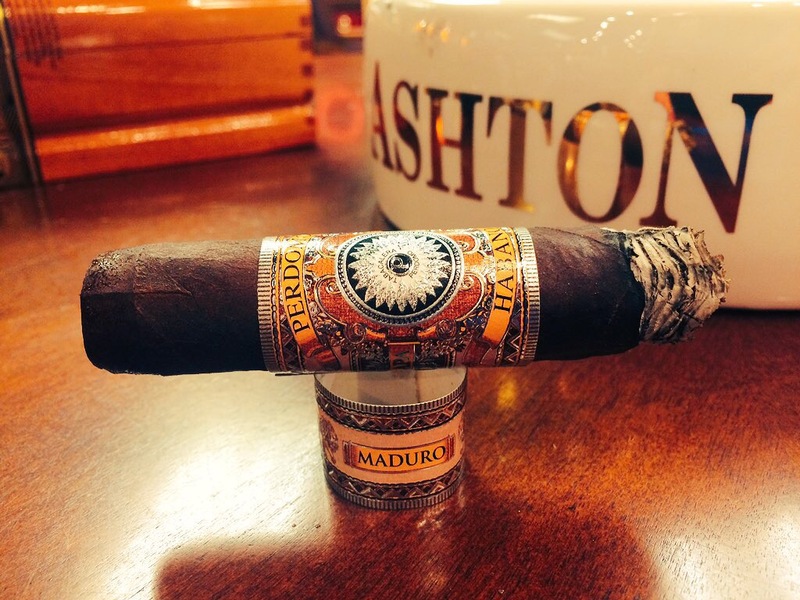 Besides the vitola I smoked this cigar also comes in a torpedo. 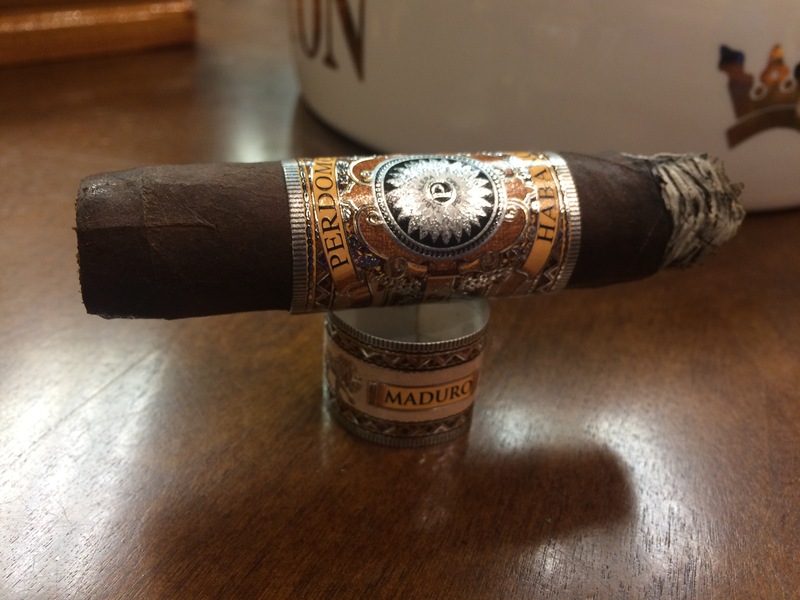 There wasn’t any real reason why I chose the “Epicure” vitola other than I wasn’t in a mood for a torpedo that night. At light – the burn was mostly even. 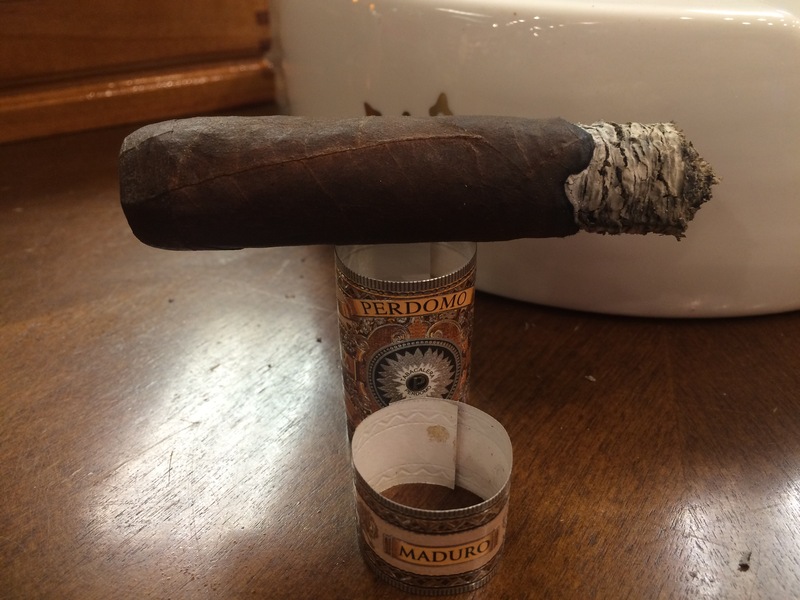 I had to use matches to light the cigar because my Xikar lighter is having an issue – I guess it’s time to send it in and have it looked at. I love the lifetime warranty on xikar lighters. 2/3 – even burn, 1″ ash – flowery, unkempt ash. 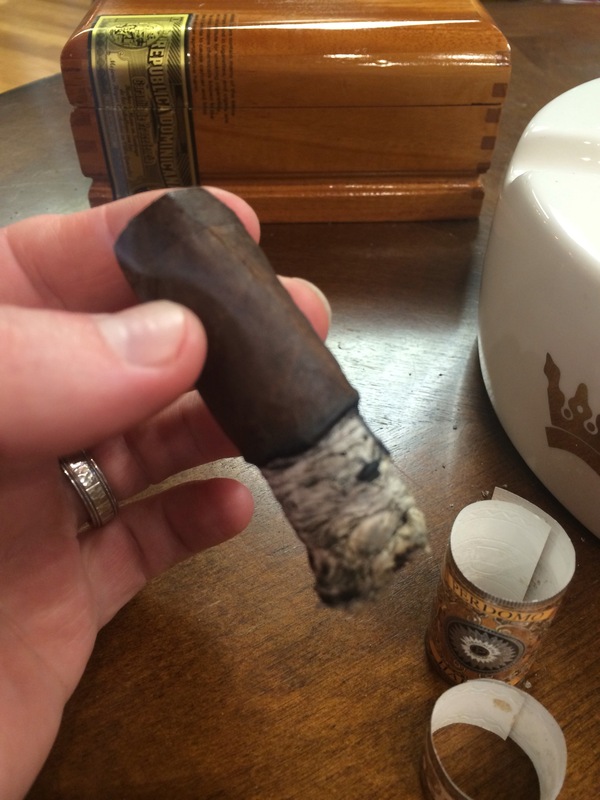 3/3 – even burn, 1″ ash. The length of the smoke was right about 2 hours. 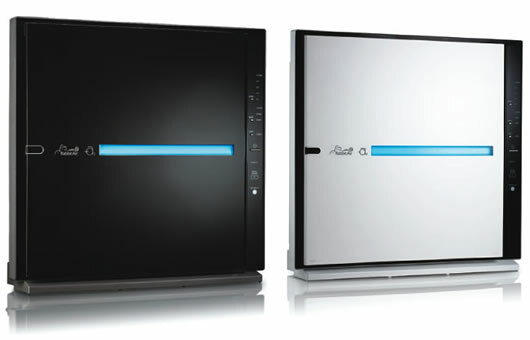 At Light – Theres an immediate wash of spice with leather flavors following and a short finish. First-Third – Notes of cocoa, bakers chocolate, a little leather, strong black tasty coffee, black cherry, and almonds. The Nutty flavors are stronger and more prominent through the retrohale. Second-Third – Predominantly notes of dark chocolate, almonds, cocoa, and black coffee. The retrohale brought almonds to the front. The smoke that was pouring off slowed down to a normal amount coming off the foot. Final-Third – The final third wrapped things up with flavors of almonds, black coffee, and dark chocolate. Very enjoyable. 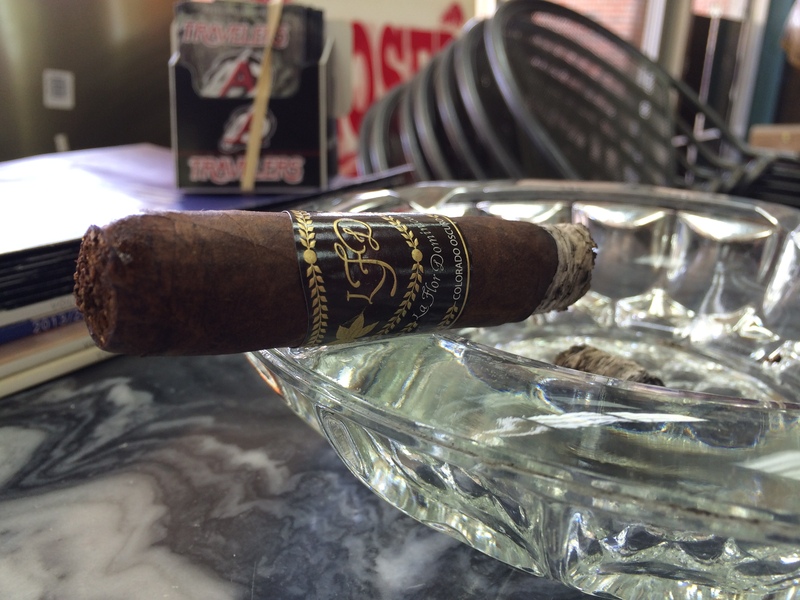 The cigar was very smooth and easy to smoke; never harsh. 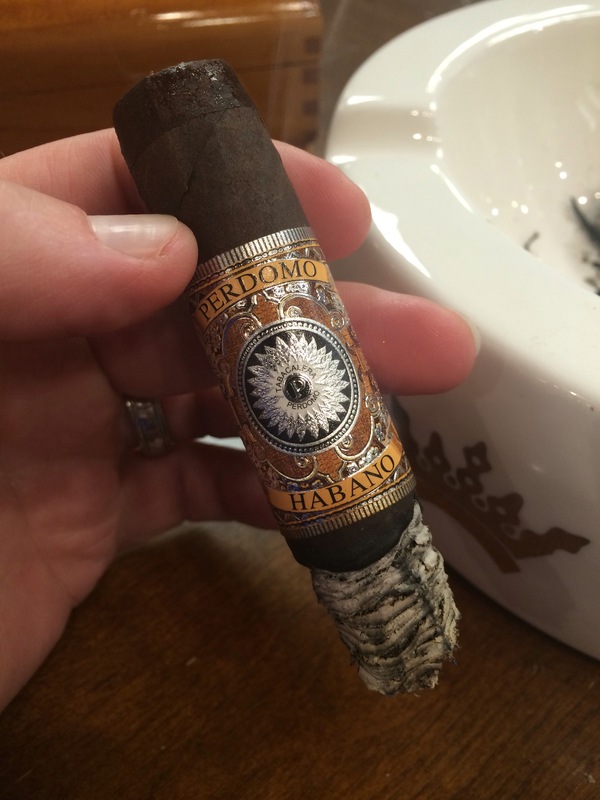 It was easy on the retrohale (didn’t burn sinuses), good construction and performance which can make or break a cigar. Body – Medium to full. Strength – Little to none; I felt zero effects. Complexity – I’d say it was a rather complex smoke. 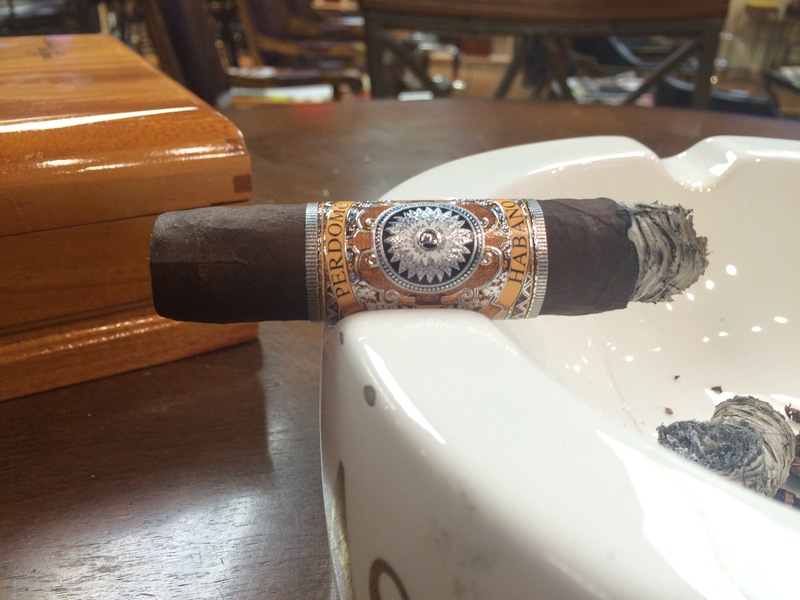 Even though all the flavors were present throughout the smoke each flavor took turns at being more prominent at different points in the cigar. Golf or session – Session but could be both session and golf. Since it burned for close to 2 hours and is a good price it wouldn’t be a problem to take this on the course. 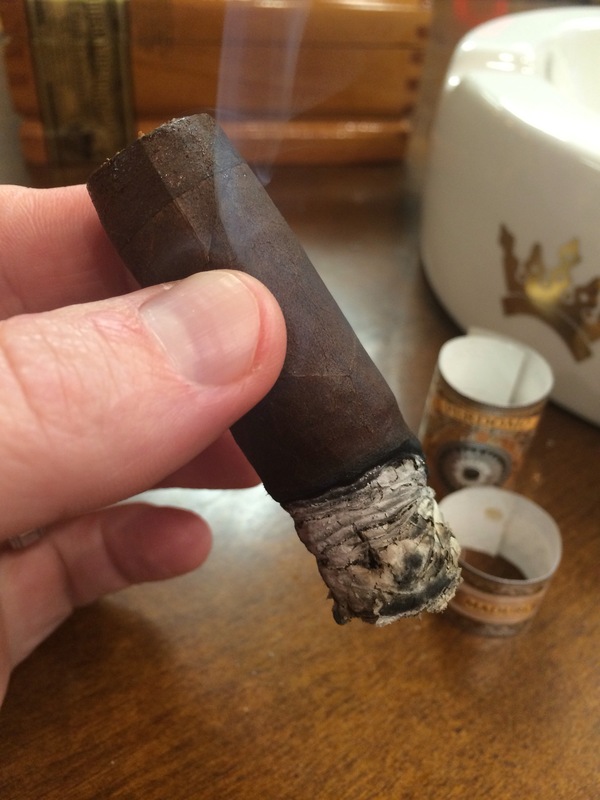 Smoke again – Yes, and I look forward to trying be other wrappers in this line. 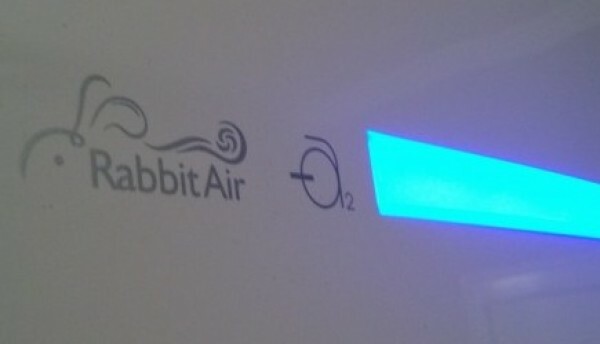 The RabbitAir MinusA2 is On Its Way! Derek is a cigar and bourbon enthusiast who when not stockpiling and smoking his cigars enjoys talking about theology as well as about college basketball and football as a displaced Jayhawk in the land of Razorbacks.